That looks like a very dangerous jump Roan. Don’t make anything go boom. 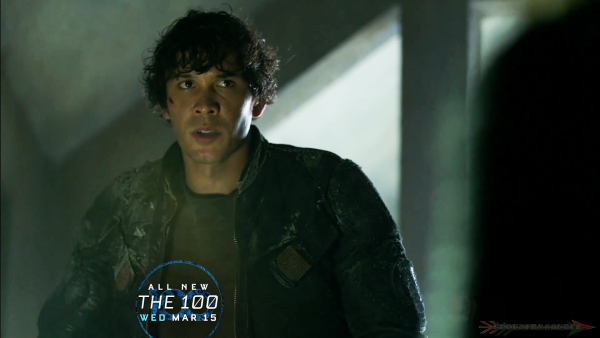 The 100 We Will Rise will premiere in two weeks, March 15th on the CW. How will you survive the fortnight?